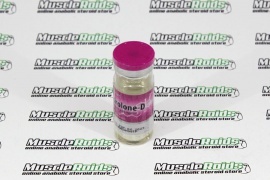 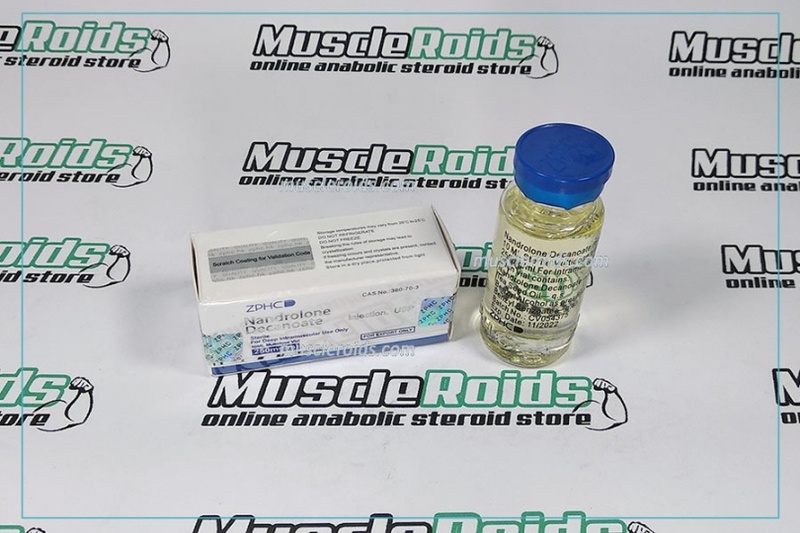 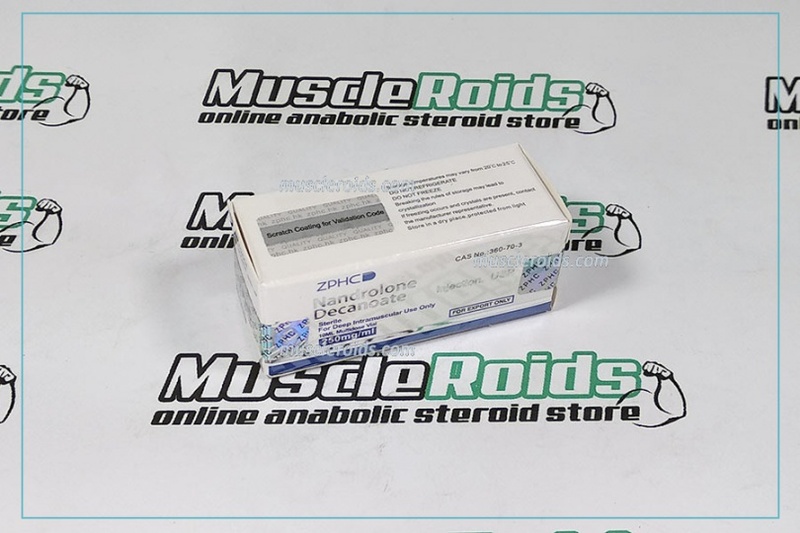 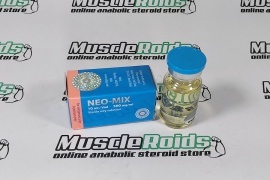 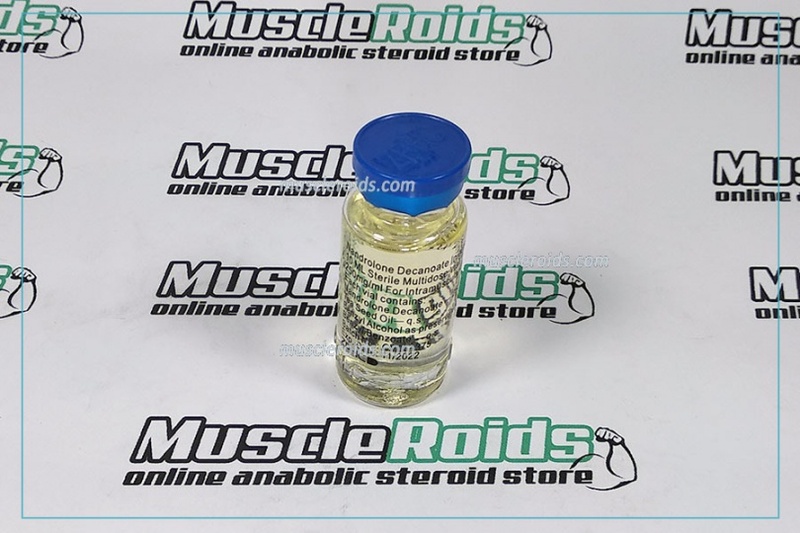 Zhengzhou Nandrolone Decanoate 250mg 10ml is well-recognized to all bodybuilders and it is produced by ZPHC (Zhengzhou). 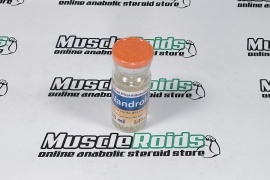 Discuss the reputation of the anabolic is not required since this is evidenced by numerous reviews of athletes. 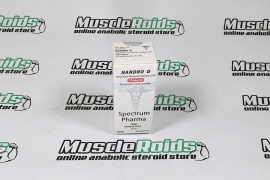 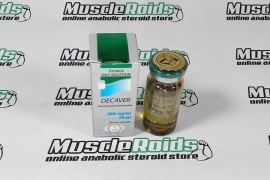 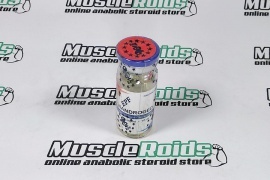 All of these are positive and frequently this fact happens to be definitive for beginning bodybuilders when selecting a steroid. 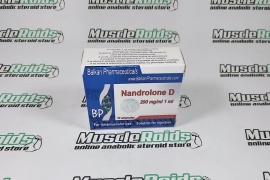 Note that all the signs together with low steroid nandrolone price is very attractive.